Seer fish- Neymeen or in some areas called ayikkora; king of fishes, is the favourite dish for malayalees because great taste and health benefits. 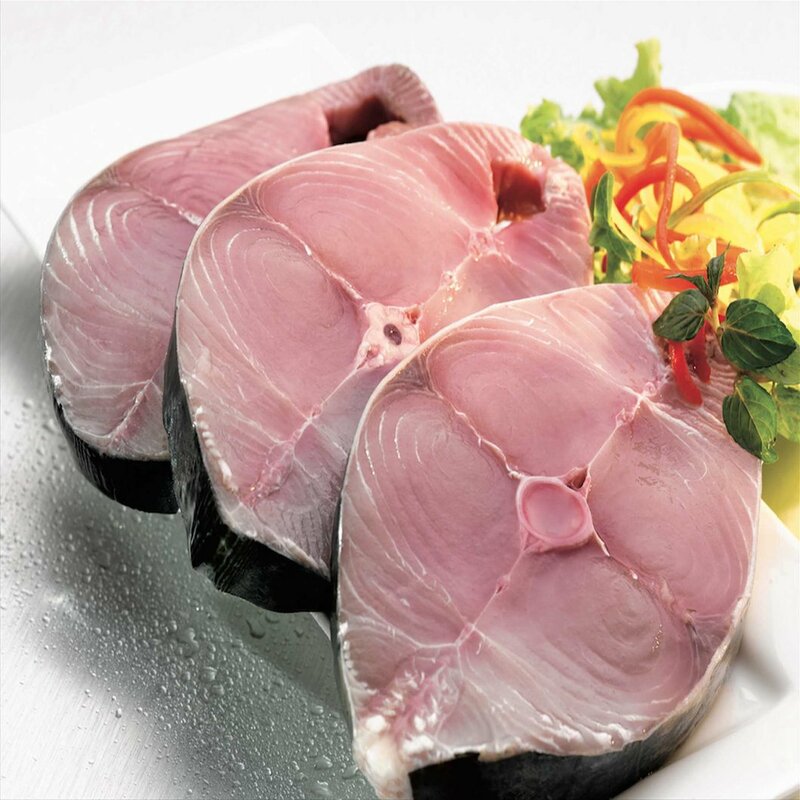 It is a fairly expensive fish that is considered a delicacy in most places. In addition to being cooked and eaten when fresh, it is also used to make fish pickle, usually eaten as a condiment with rice. 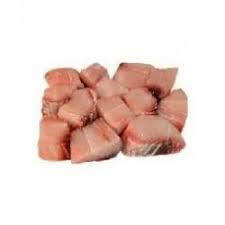 Seer Fish (Neymeen) contains high quantity of protein (21.34%) and calcium and phosphorus which helps in the conditions like osteoporosis and arthritis. 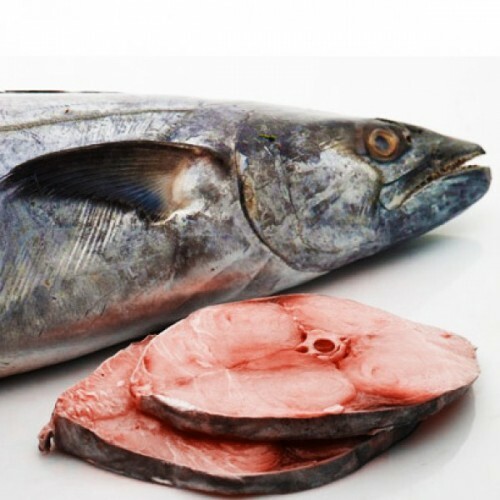 Fairly high quantity of Omega 3 fatty acid is another important factor in the king mackerel. Seer Fish used to prepare variety of delicacy such as deep fried seer fish, neymeen curry, neymeen pickles, etc. it also used in salads and soups. Grilling, baking, poaching and steaming are the preferable methods for healthy cooking. It does not contain bones except central one.